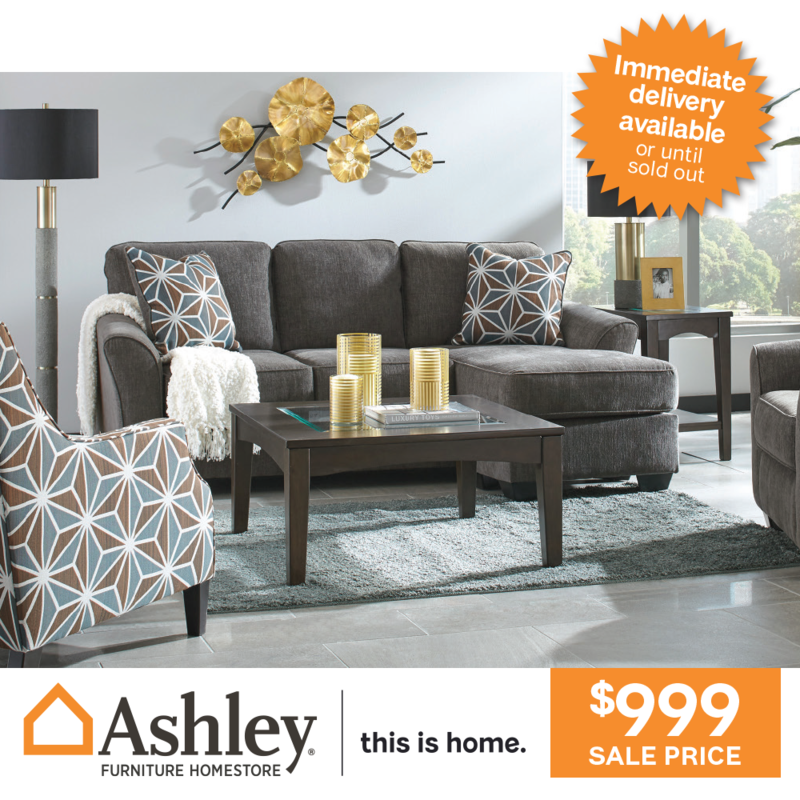 Get the Brise 3 Seat Sofa with reversable chaise from Ashley Furniture Homestore for only $999! Comes in slate fabric. Matching arm chair and accent chair also available at additional cost. Available for immediate delivery unless sold out. Terms and conditions apply. Accessories not included. On sale until 30th of April 2019 or until sold out. For more details, visit Ashley Furniture Homestore in Moonah. 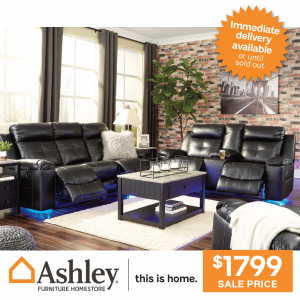 Ashley Furniture Homestore Hobart, formerly Sofas Plus, is a locally owned and independently operated family business. They’re your trusted partner and style leader for the home. 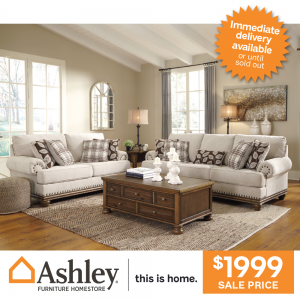 Ashley Furniture Homestore is one of the world’s best-selling furniture store brands with more than 900 locations. Your home is more than a house, it’s the daily moments and experiences you share that make it uniquely you. 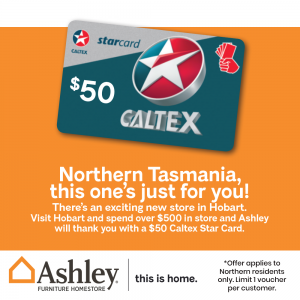 When you visit Ashley Furniture HomeStore Hobart, you'll find stylish, quality furniture at exceptional value. Please come in, take a seat and explore Ashley Furniture Homestore Hobart.